Documentary film ‘The Brotherhood‘ based on Hindu-Muslim unity in the background of Dadri lynching case has been approved by the Film Censor Appellate Tribunal. After watching the film, the tribunal said, it is a ‘commendable’ effort to promote communal harmony among Hindusand Muslims in the country. “There is no basis for the objection of the censor board. The film will not only be displayed without a cut, but has ordered the censor board to give UV certificate instead of UA”, the tribunal observed. The board also had several objections on the documentary film. The board had given order to make three big cuts in a 24-minute film. Even after this the board wanted to give UA certificate. While, the producer and director of the film Pankaj Parashar, who vigorously worked on the concept sought for the UV certificate. 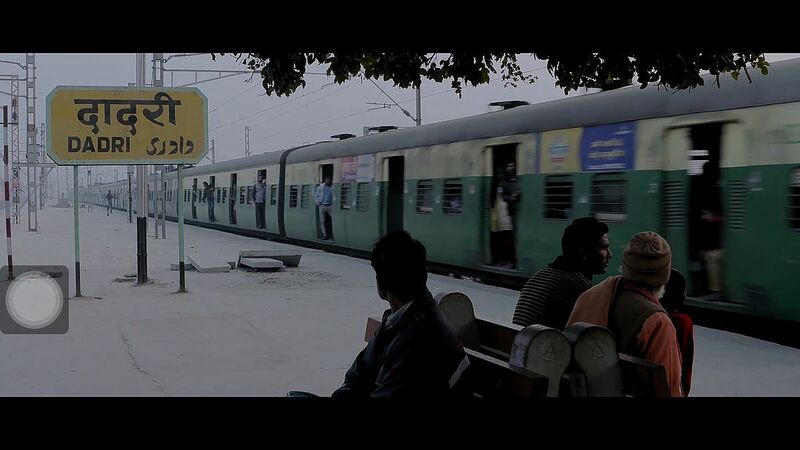 It may be mentioned that ‘The Brotherhood’, produced and directed by Parashar, is a documentary film based on the historical relationship of two villages of Greater Noida Ghodi Bachheda and Til Begampur in the background of the situation that happened after the Akhlaq massacre case (Dadri lynching case) in Bisada village. Speaking to Top Story, Parashar said that the film’s story and content are inspirational for the people. The Hindus of Ghodi Baccheda village considers Muslims of Til Begampur village as elder brothers. And thus it can be said that the elder brother of a Hindu village is a Muslim village.The film shows that there was no impact on the social fabric of Akhlaq’s assassination, due to such unfortunate incident.The people here call it only politics. The Chairman of the Tribunal Justice Manmohan Sarin, Members Shazia Ilmi and Poonam Dhillon saw the film during the hearing. After watching the film, the tribunal passed a unanimous order. The tribunal said, “This documentary is a commendable and laudable effort to communal harmony in the country and especially the message of unity among Hindu and Muslin communities”. “Instead of the certificate UA, the order has been given to the censor board for the UV category certificate. The Tribunal praised the documentary. For which we are thankful to them. Film’s releasing has been delayed of six months due to CBFC’s unnecessary and negative attitude, Parashar mentioned. Dark sky, thunder showers as delhi keeps it’s date with winter!